Michael Niehoff discusses how we can use personalized learning in a more deeper learning pursuit, such as project-based learning. By: Laura Jackson. 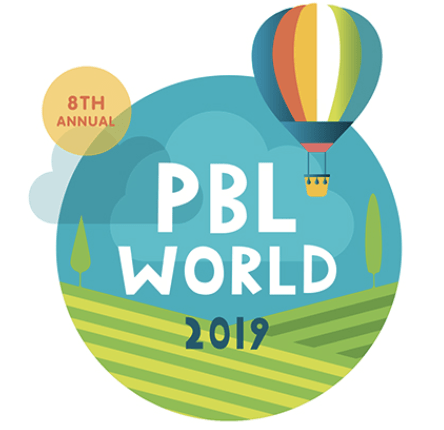 Teachers and schools are coming to the Blended & Personalized Learning Conference is April 4-6th, in Providence, Rhode Island to share their lessons learned. By: Allison Parker, Caitlyn Scales and, Sarah Galasso. Carnegie Learning and One Stone have partnered to equip students in finding their purpose and passion through student-centered learning. Authors share a look at One Stone's students and faculty and the Carnegie learning approach.